The promised "new features and enhancements" might be too little, too late. If there’s anyone who loves our iPhones more than we do, it’s our kids. Whether it’s an iPod touch, iPad mini, or a hand-me-down iPhone 5s, a whole generation of children are growing up with Apple’s mobile devices, giving them a whole new set of risks and dangers to navigate. In a vague statement this week, Apple vowed to implement the appropriate changes. 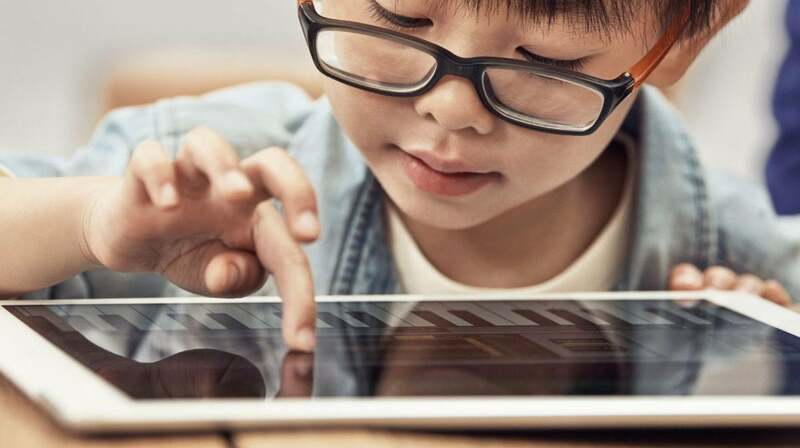 "Apple has always looked out for kids, and we work hard to create powerful products that inspire, entertain, and educate children while also helping parents protect them online. We have new features and enhancements planned for the future, to add functionality and make these tools even more robust." Apple holds classes at the Apple Store dedicated to teaching kids how to make art with their iPads. That's all well and good, but why has it taken so long for Apple to address this? With categories for all age groups in the App Store, including users as young as 4 years old, Apple clearly wants kids to use iOS device. Heck, there are even daily classes at the Apple Store devoted to kids and their iPads. For a company committed to saving the planet for future generations, they aren't doing enough to save the current generation from themselves. Device addiction is hardly a new issue, but for the most part Apple has ignored its littlest users by refusing to implement iOS-level parental controls. Last year Google introduced Family Link as a way for parents to limit the apps their kids have access to and the amount of time they can spend on their phones, and Amazon builds daily goals and time limits into their kid-friendly Fire tablets as well as the FreeTime app to limit how much they can watch on Android phones. But while Apple is happy to market its devices to kids, it hasn’t paid any attention to their needs as users. Whether Apple’s “new features and enhancements” mean new options built into settings or a dedicated app for limiting screen time, one thing is clear: it’s long overdue. Busy parents have struggled for years to find a good solution to monitoring our kids’ iPhone and iPad use. The closest feature we have to parental control is Guided Access for the iPad. Buried deep in the Accessibility settings, it allows you to keep the iPad locked in a single app by triple-clicking the home button. But when it comes to setting time limits or usage parameters, forget it. iOS is much better when it comes to content. There are restrictions in place in the App Store that will prevent the installation of apps over a certain age group, and Safari lets you shut down adult content. But they're not very easy to find, and without multiple users for families with more than one kid, these settings aren’t as useful as they could be. 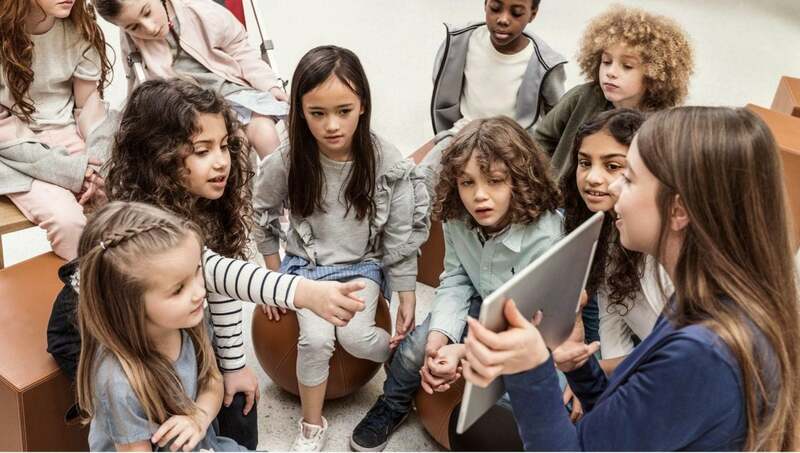 Apple offers the perfect solution for schools with the Shared iPad feature in the Classroom app. Students are able to set up user accounts that can be accessed on any iPad in the classroom with customized workspaces so their homework, apps, and assignments are only visible to them. Where's that feature for parents? Apple might not be able to solve the problem of smartphone addiction on its own, but it can certainly take steps to mitigate it. After 12 versions of iOS, it’s clear that Apple doesn’t care much about the potentially damaging relationship kids have with their iOS devices. Or at least it didn’t until it had to. Parents have been clamoring for proper iOS controls for years, and they'll probably get them before the year is up. As a result of the investor row, iOS 13 will probably bring some rudimentary settings that automatically turn off iOS devices at a set time. It’s already too late. Here’s hoping it’s not too little.